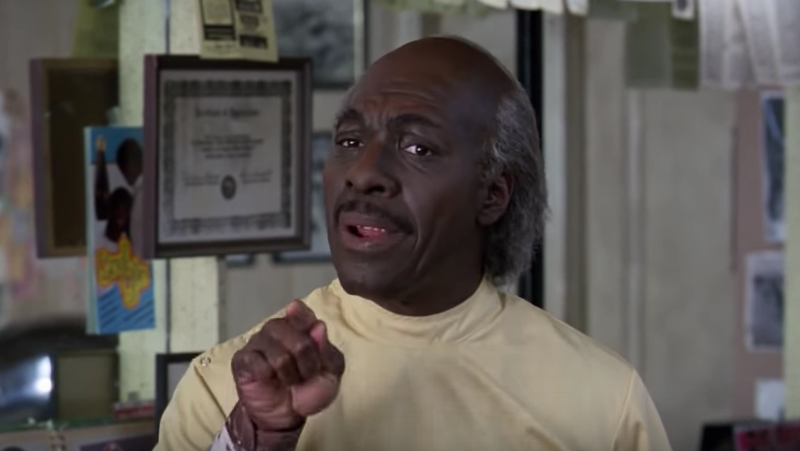 We’ve been hearing about a possible Coming to America sequel for a while now, whether it’s rumored plot details (following the next generation of Prince Akeem) or the film’s new scribe (Kenya Barris); and it looks like we finally have a release date to look forward to. That day is August 7, 2020. Paramount has also announced Craig Brewer (Hustle & Flow, Dolemite Is My Name) as the film’s director. According to Variety, the sequel of the 1988 original will only be contending with one other movie on that release date, an untitled film from Warner Brothers. The sequel seems to have been through quite the journey, because it’s been in development for years. The script was originally penned by the original film’s writers, Barry Blaustein and David Sheffield; Kenya Barris was tapped to rewrite it in 2017. Jonathan Levin was originally attached as the sequel’s director, with a $13 million tax credit awarded by The California Film Commission, but production had to launch within 180 days of the award’s delivery (April 2018). Clearly, that didn’t happen. According to its IMDb page, the sequel is officially titled Coming 2 America. Because clever. As of now, Eddie Murphy (Prince Akeem, Randy Watson, etc.) is confirmed to rejoin the sequel with a producer credit. Kevin Misher is also producing. The only other cast member confirmed on IMDb is James Earl Jones, who will once again portray Prince Akeem’s father, King Jaffe Joffer. Exact plot details are still unknown, but Deadline reports Prince Akeem will be on a return mission to the U.S. to find his long lost son, who is now the heir to the throne. D.K. Metcalf is really f***ing big!